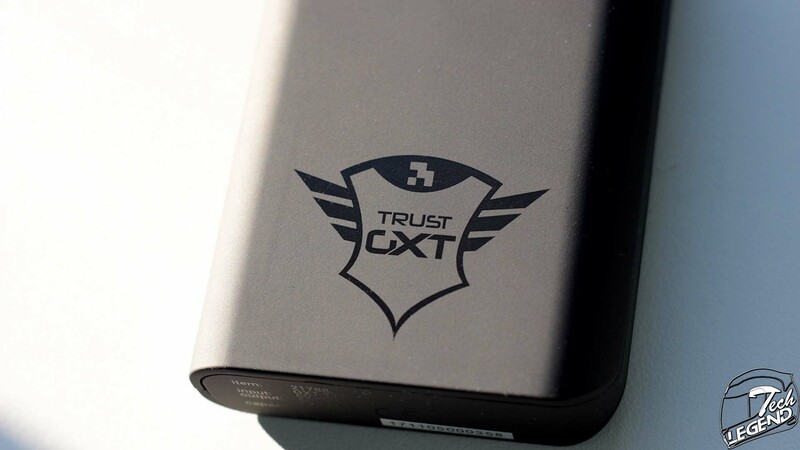 The Trust Gaming GXT 777 Xore is a compact power bank with a capacity of 10.000 mAh (milliampere hour). The battery has a width of 64, a height of 103mm and depth of 22mm, weighting 204g. 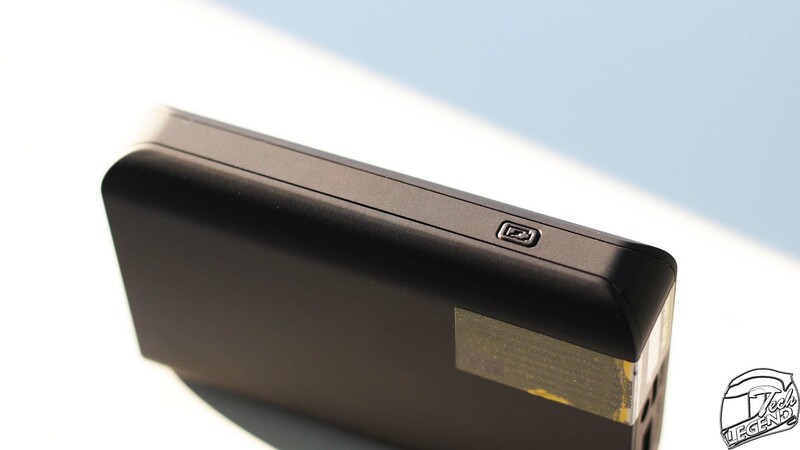 The surface of the power bank is covered by a soft rubberized coating to increase the grip and also to prevent any scratches. 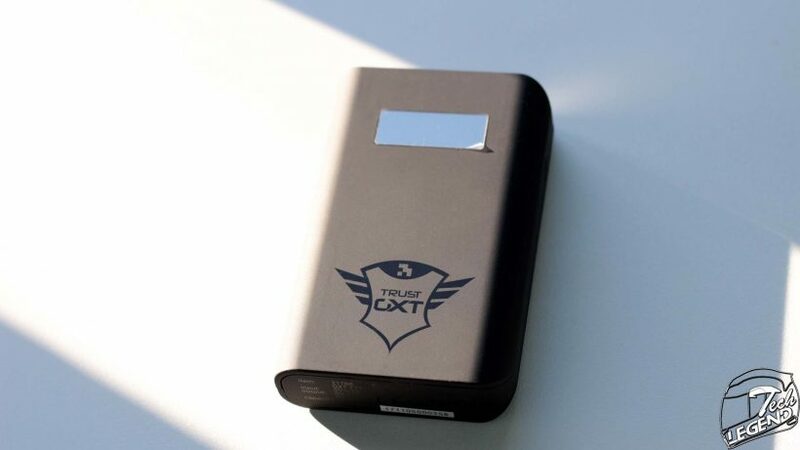 One of the main features of this power bank is the single-color status LED screen placed on the upper front side. 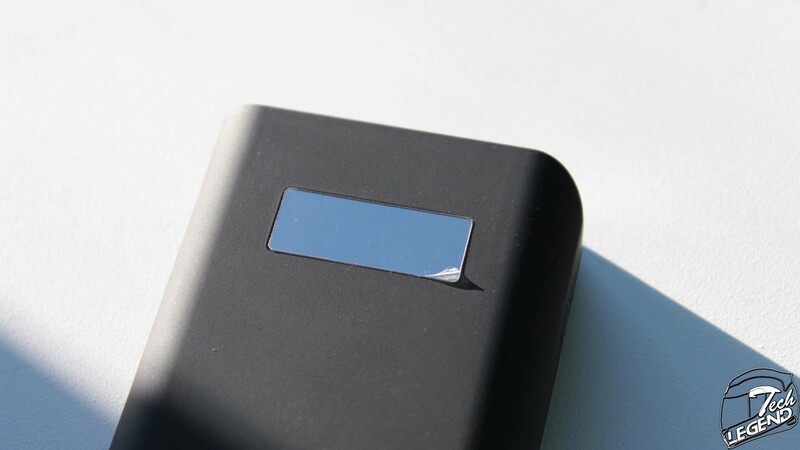 This screen has two display modes, the first one is the battery charge level, displayed in percent. 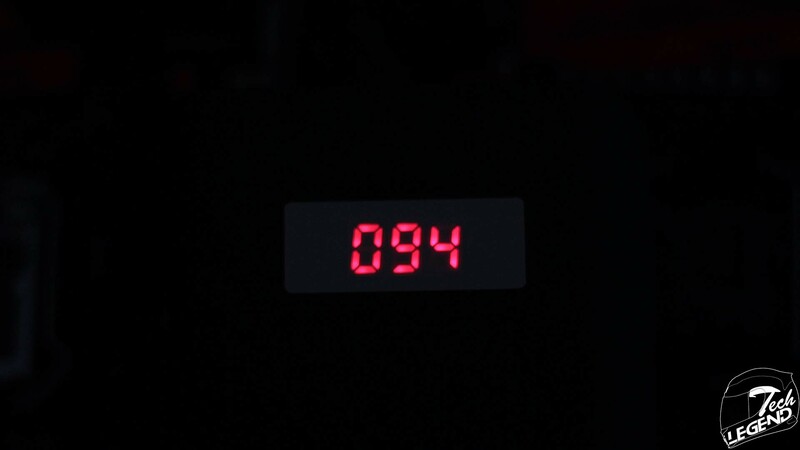 The charging status of the battery is showcased through a simple animation of three-line packs. The input port for the GXT 777 Xore is a micro-USB, while the two available outputs are USB 2.0 ports. 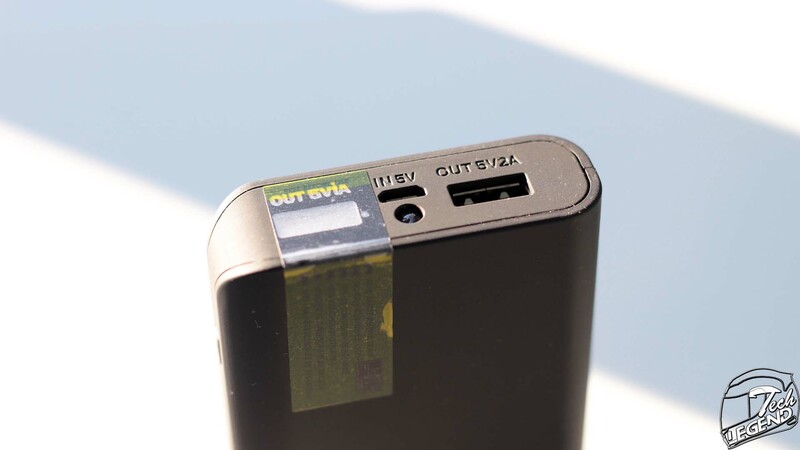 All ports are placed on the top side of the power bank, in the middle there is also a single LED flashlight. 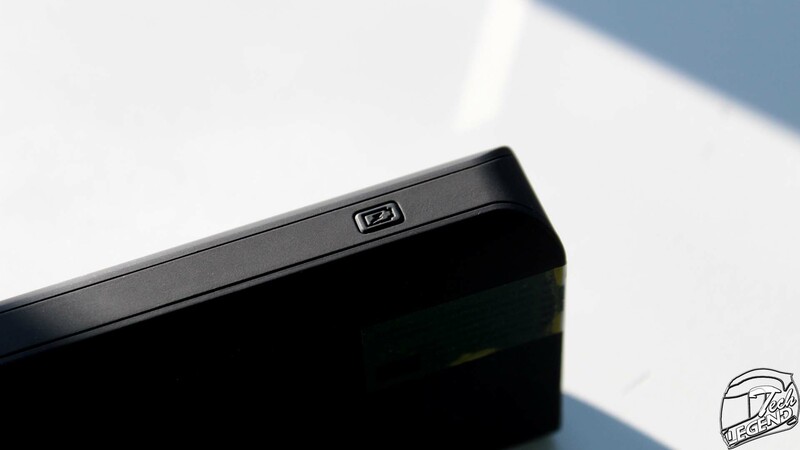 The only button available on the power bank is placed on the right side, its primary function is to turn off the LED display by pressing once. The secondary function of this button is powering on the integrated LED flashlight, this is achieved by pressing the button two times.